Windshield replacement, Specialty Glass, and Rock Chip Repair, Chico Ca. 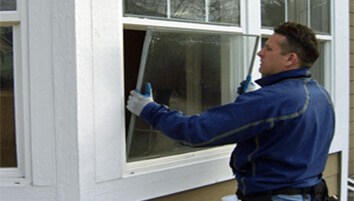 Whether you need residential, commercial or vehicular windows repaired, restored or replaced, Miller Glass does it all. 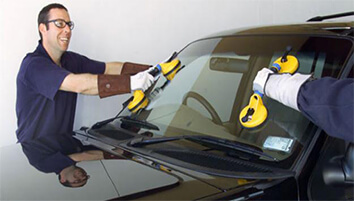 Large dealerships and individuals trust us to expertly restore, fix or replace windshields, side windows and mirror glass on their foreign and domestic cars, big and small trucks or RVs. For more than 40 years, Butte and Glen County customers in Chico, Paradise and Orland rely on our design expertise when building or remodeling, upgrading or replacing all types of windows and doors. Today our service trucks are active servicing all of Butte, Glen, Tehama and Plumas counties! 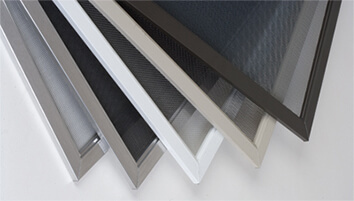 We repair or replace door and window screens to keep sunlight and insects out or install pet doors to allow dogs and cats easy access. Are you looking for a different style, better insulation, more security, French doors, pocket sliders or a dramatic entryway? We have them. No job is too big or too small. 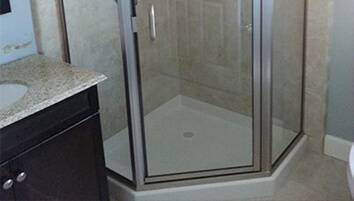 We do shower and tub enclosures with the same attention to detail as a commercial storefront. We also offer a full array of cleaning products to keep your glass sparkling. 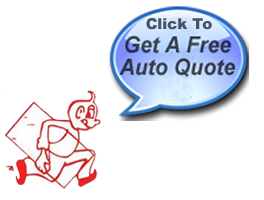 Call today to get your free quote! Have a bigger project in mind? 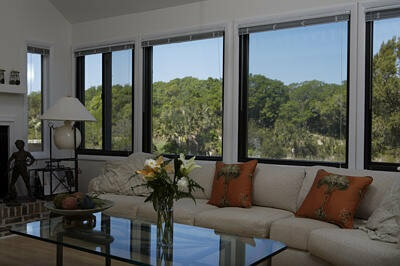 Miller Glass has the ability to handle any size construction project. 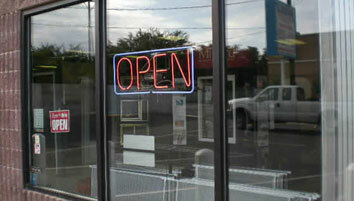 We deliver, install, and repair any commercial glazing application throughout a project’s entire schedule. 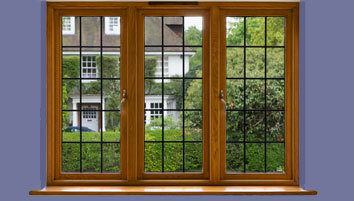 We have the solutions to meet your glazing needs, windows or doors, interior and exterior. See what 40 years of business experience can bring to your project.